BlackRock is one of the largest asset investment firms in the world. It offers financial products & services. Some of the products are mutual funds, iShares ETFs, closed end funds, alternative investments, and money market funds. You can find these popular BlackRock funds for different sectors such as U.S. stock fund, international stock fund, municipal bond fund, balanced fund, target date fund, taxable bond fund. 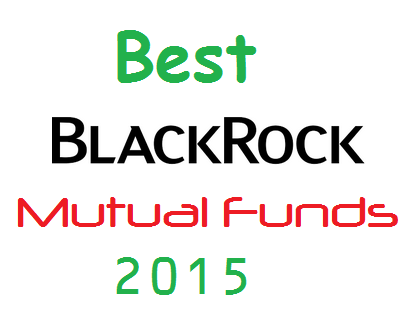 Depend on your risk tolerance; you may pick and choose from this best BlackRock funds list.